I believe the philosophy Michelle Prince shares can make a significant difference in your life. 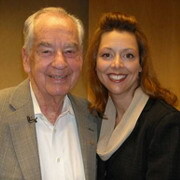 Michelle Prince is the best-selling author of her first book, “Winning In Life Now" and is a highly sought after Zig Ziglar Motivational Speaker. She has gone on to author dozens of additional books and products in the areas of achievement, motivation, productivity and success. 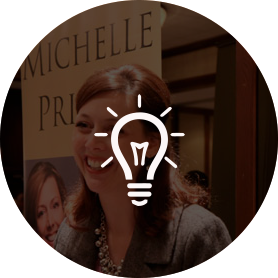 She owns her own publishing company and is the founder of the “Book Bound Workshop” which helps soon-to-be authors get their story “out of their head and onto paper.” Michelle knows we all have a story and is passionate about helping others tell their stories so they can impact other people’s lives. 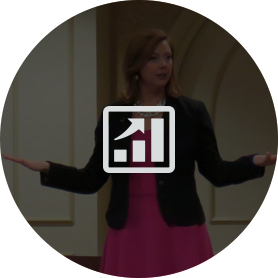 Get "Michelle’s PRINCE-iples of Success"
Join Michelle in this important training video to discover the 7 most important things you absolutely must master, to be truly successful. 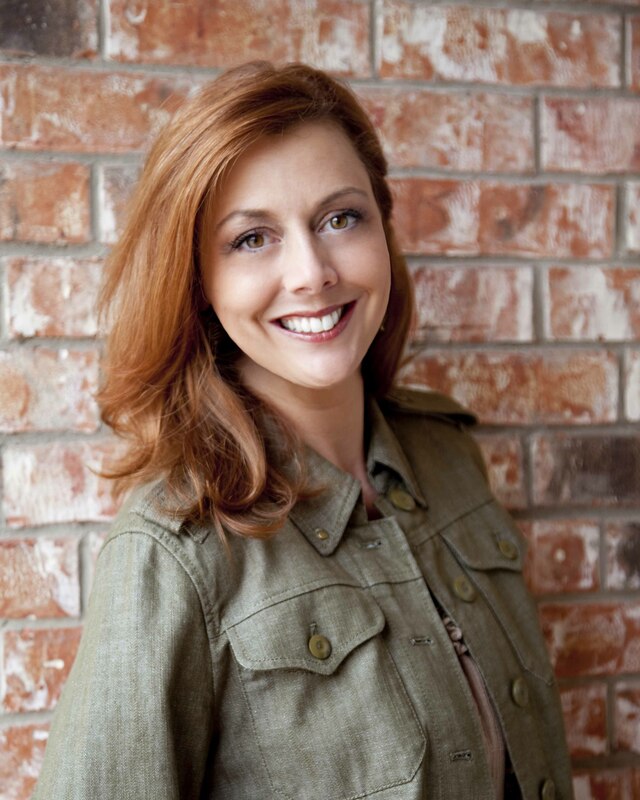 Michelle Prince is a passionate, dynamic speaker who captivates audiences with her authenticity, high energy and natural ability to connect with any audience. You will laugh, learn and be inspired! Michelle mixes enthusiasm, passion and humor with motivational stories to deliver a very high content message that will surely inspire you to start Winning In Life...and to do it NOW! I WOULD NOT HESITATE TO RECOMMEND MICHELLE PRINCE TO ANYONE! You were truly energizing, inspiring and entertaining! Thank you!! Michelle, your enthusiasm, expertise, and ability to impact people for the better makes it an honor to share the stage with you! 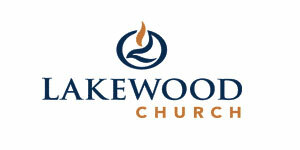 Michelle we love you and feel like you are a part of our Lakewood team! Thank you for all you did for our Lakewood women and all the people listening on the radio show! 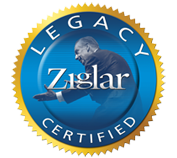 I've been in Real Estate for 46 years and have owned my own Real Estate company for 44 years. 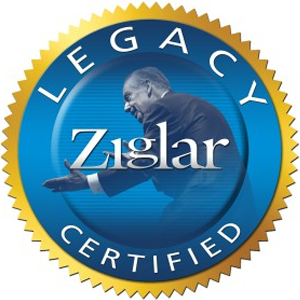 Our company is listed on Real Trends as one of the Top 500 Real Estate Companies in the country and we have been the # 1 CENTURY 21 Real Estate Office out of over 8,000 offices worldwide 18 times. I only hire the brightest and best trainers for my Realtors. I have had Michelle Prince work with my agents, staff, and management team over the past three years. She is outstanding. Anyone looking for someone to motivate and improve their company productivity, Michelle Prince is the one to work with their management team and staff. 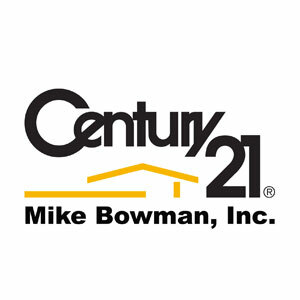 President / CENTURY 21 Mike Bowman, Inc.
Michelle Prince is a passionate, dynamic writer!